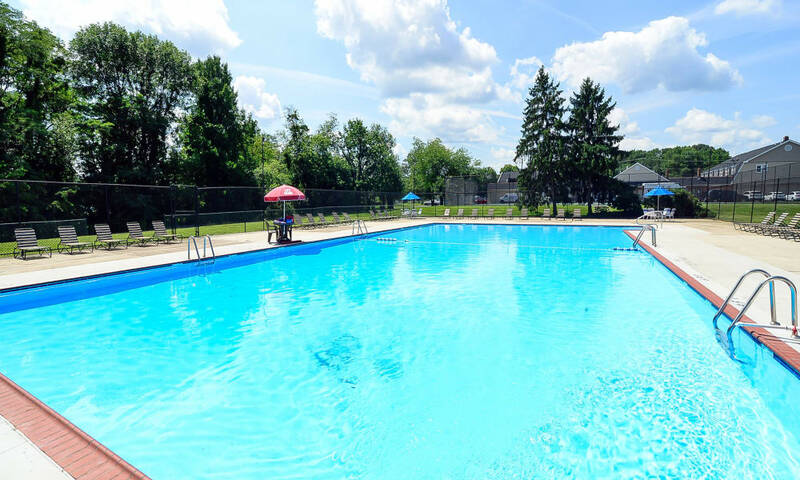 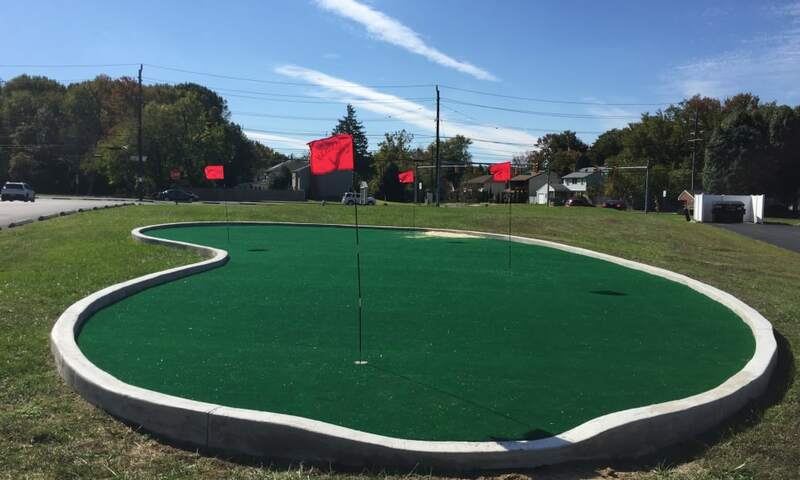 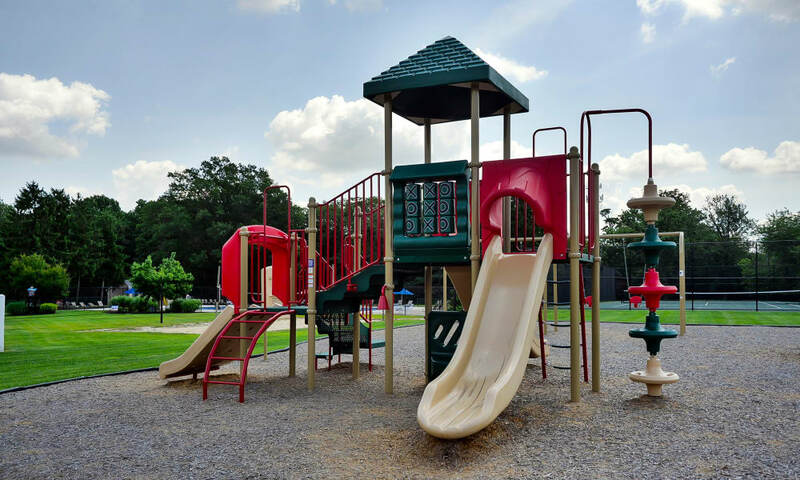 Imagine coming home to the beautiful grounds and superb amenities at Roberts Mill Apartments & Townhomes. 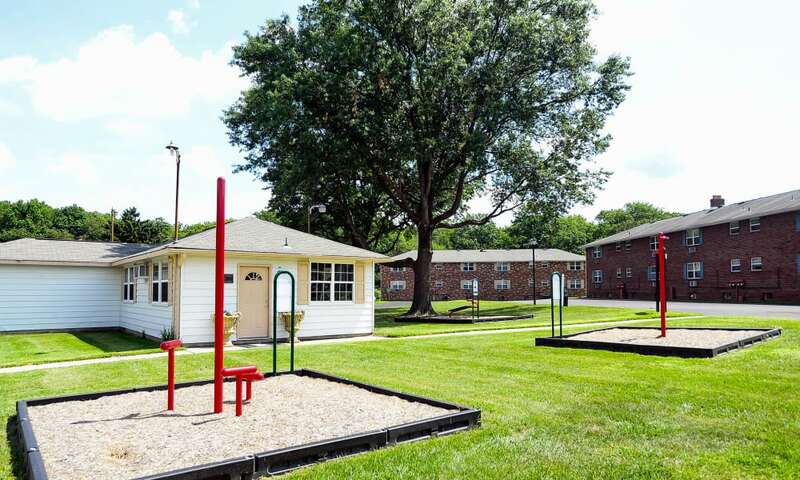 Our community is the perfect place to relax and unwind after a long day. 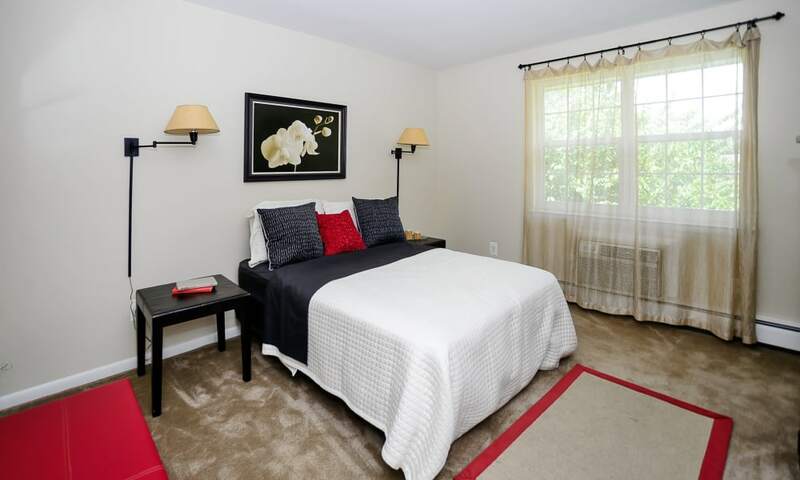 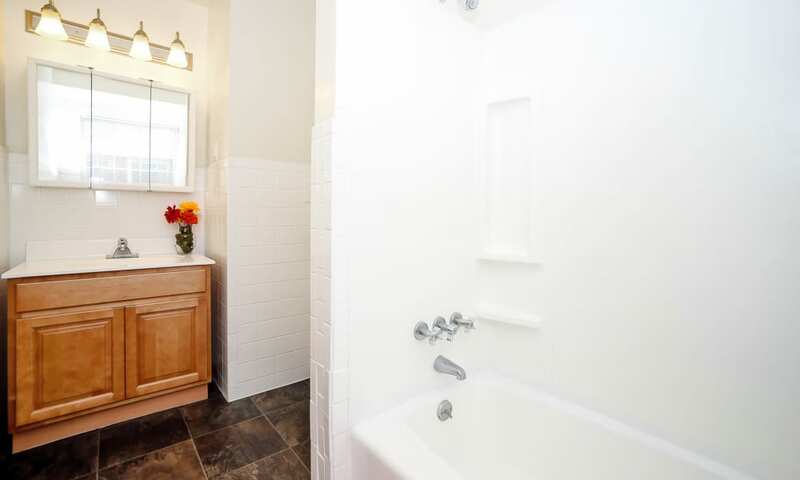 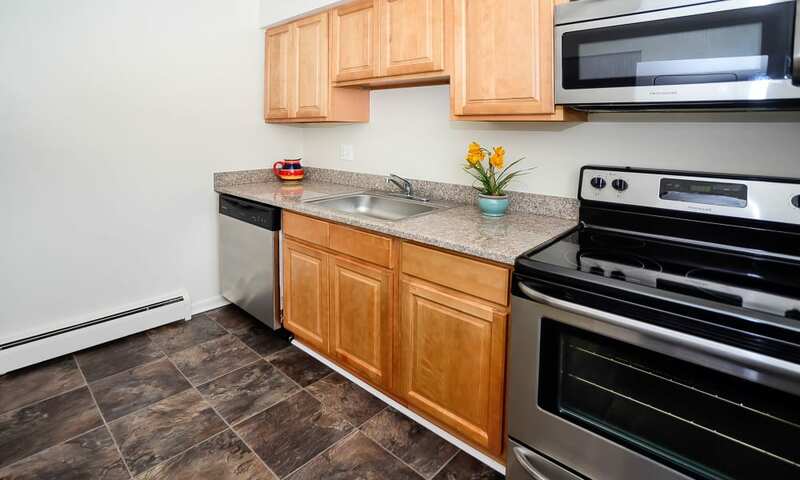 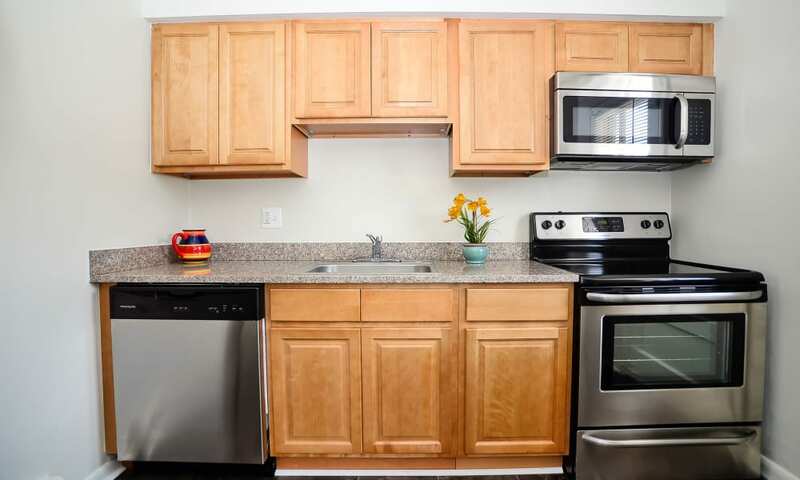 Our one and two bedroom apartments and townhomes in Maple Shade, New Jersey, offer spacious floor plans, granite countertops, and wall-to-wall carpeting. 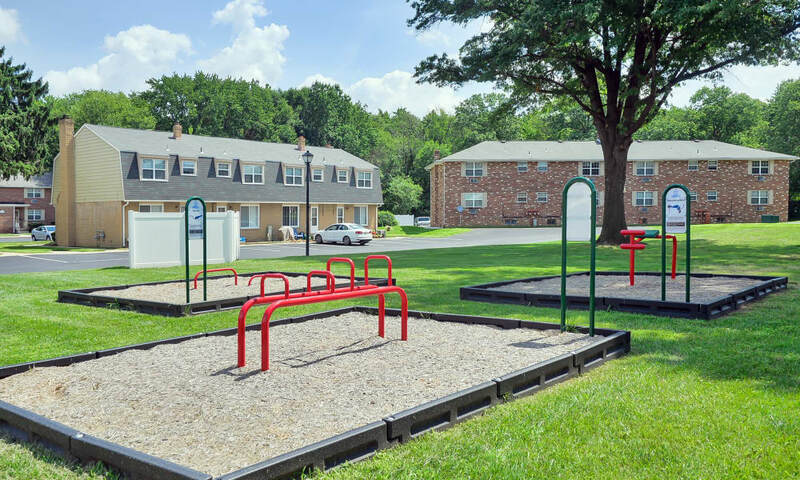 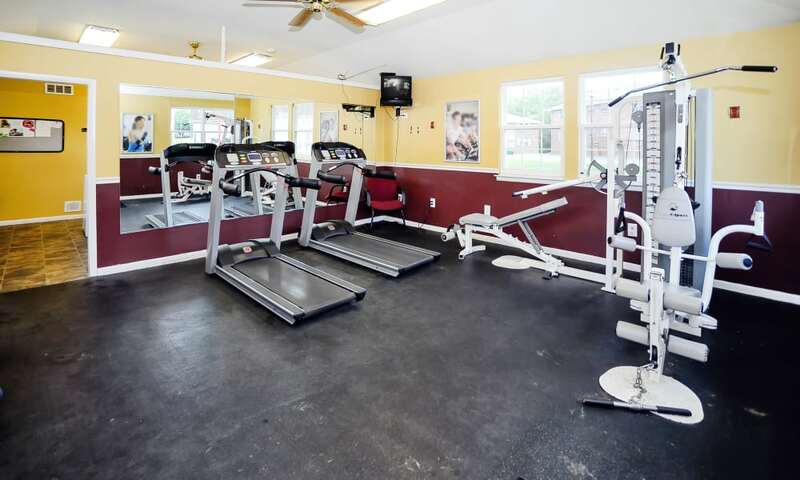 When it’s time to head outside, our community has everything you need for fitness, fun, and relaxation. 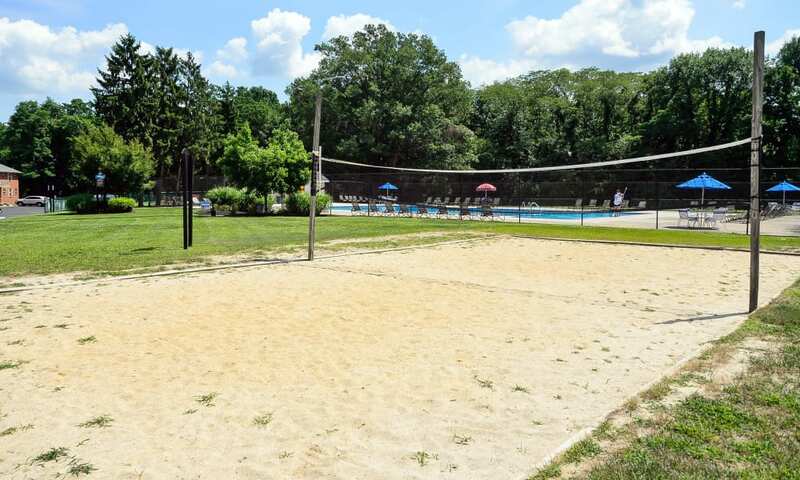 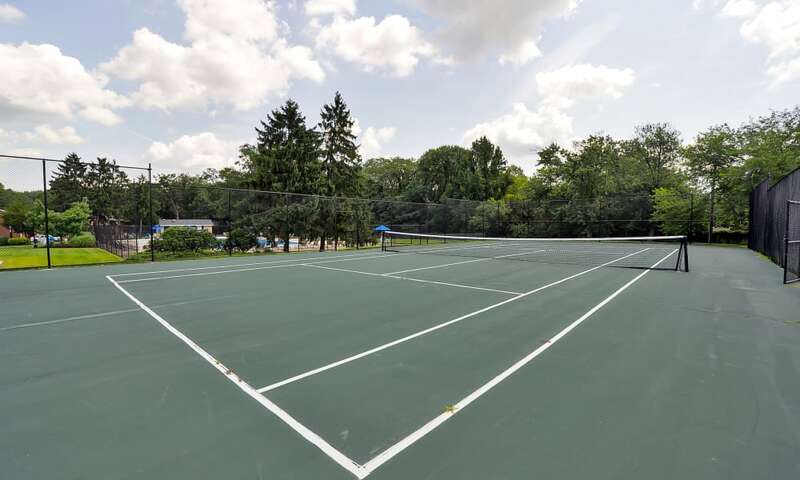 Whether you enjoy basketball, tennis, or volleyball, it’s all available on-site. 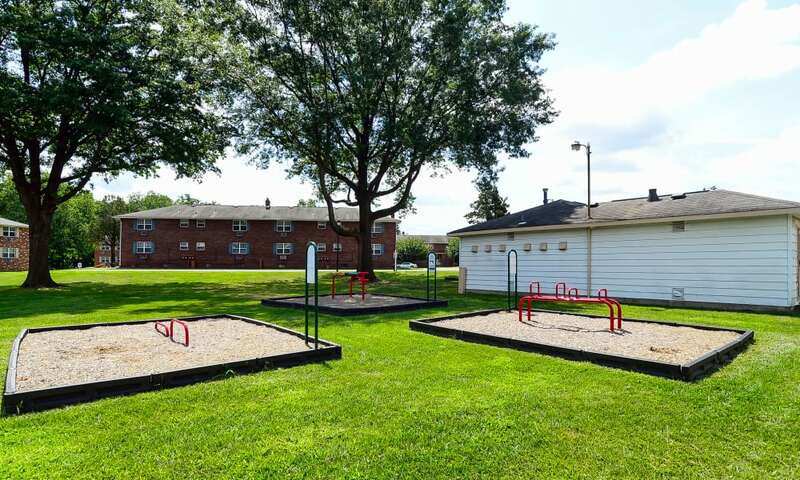 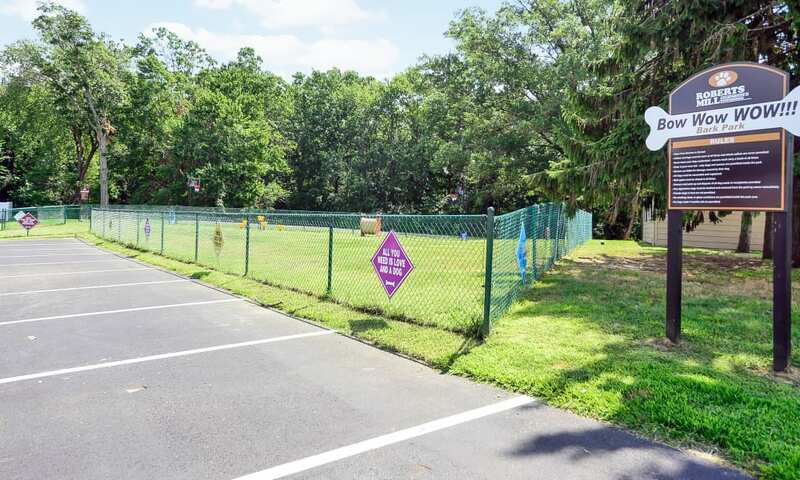 Run your dog at our new dog park, or work on your fitness on our outdoor exercise equipment. 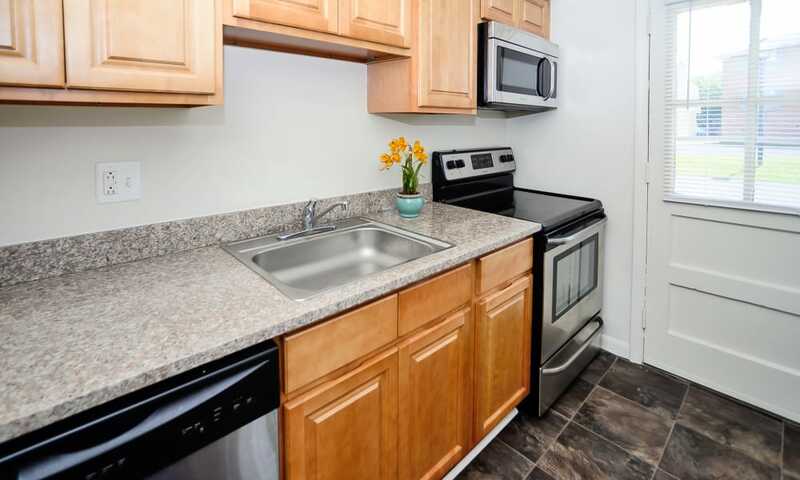 Our carefully selected amenities are designed to enhance your life. 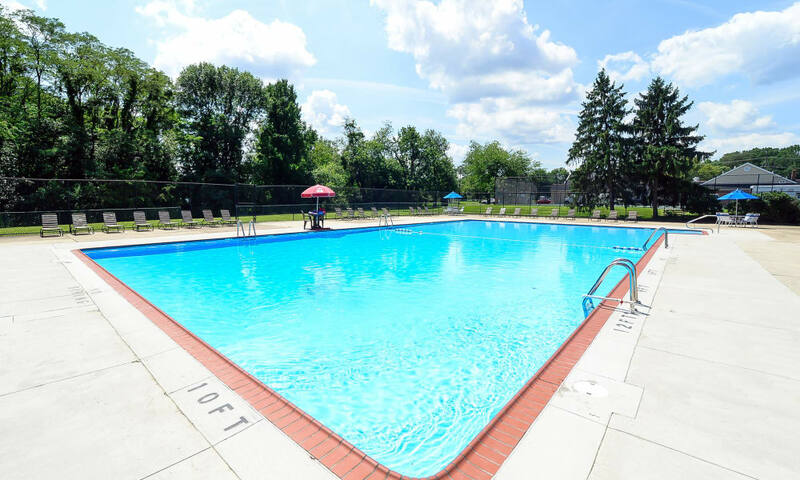 From our 101-point inspection checklist to our ongoing commitment to exceptional customer service, the Morgan Properties staff is dedicated to our residents. 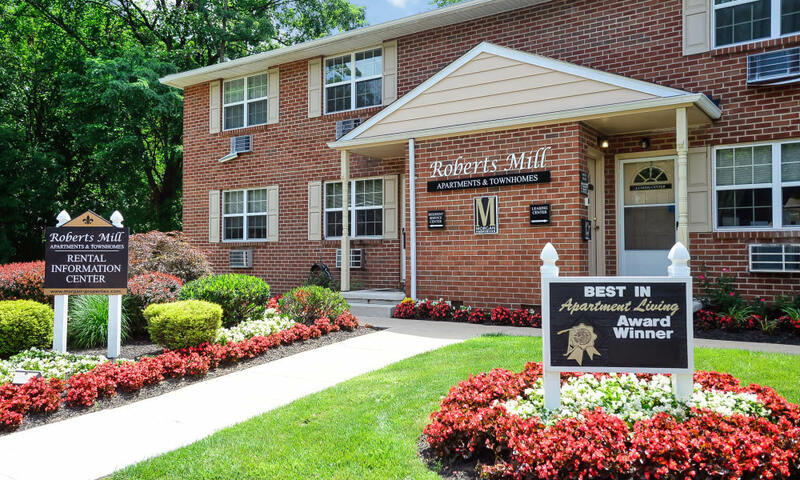 Roberts Mill Apartments & Townhomes offers more than just an image of superior apartment and townhome living. 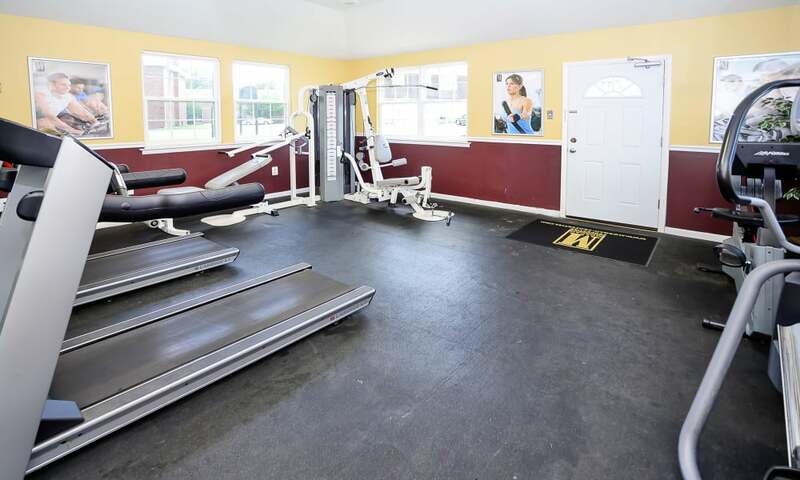 We practice what we promise 24 hours a day, every day of the year. 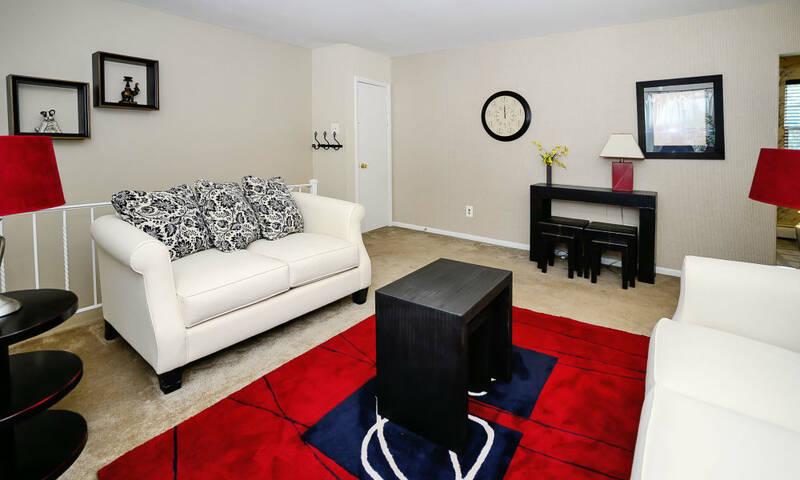 Come and see for yourself why Roberts Mill Apartments & Townhomes is the perfect place to call home. 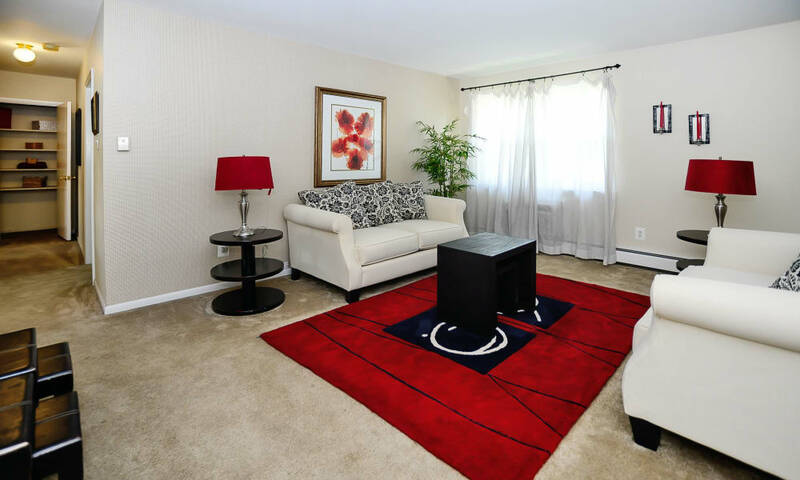 Contact our team in Maple Shade, NJ, to schedule a tour of your favorite floor plan today.